Unfold your potential and move to next level. Do your internship at Best4u Academy. We are proud to have a stable team and employees that are happy at their workplace. It can happen that there are no free positions suitable for your experience. Or, we could fill the vacancies very quickly. Thus, in order to talk to you about possible employment, please use the button 'Send us your CV' or contact our HR Manager for more details. 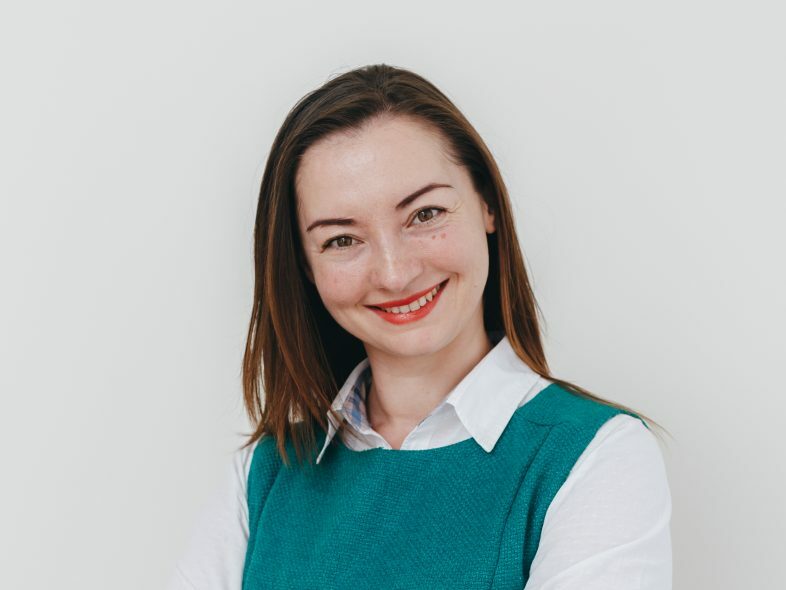 Mihaela is our HR Manager, she can help you to get more information about our company, our team and our hiring process. Copyright 2018 - Best4u Group B.V.